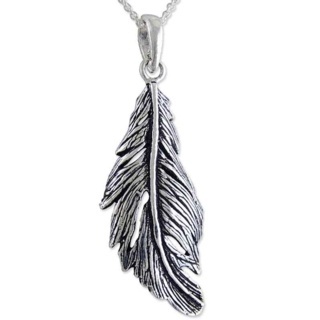 Feathers can represent ascension and spiritual evolution to a higher plane. 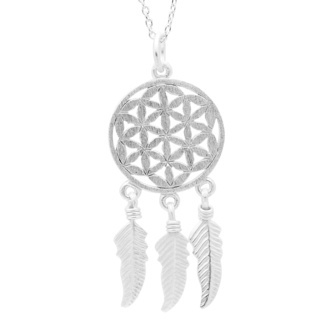 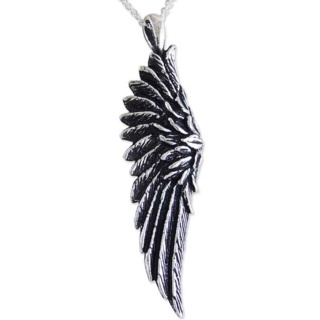 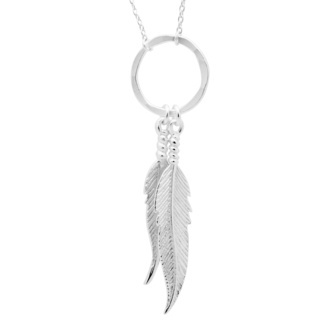 and in dreams feathers meanings point to travel or the ability to move more freely in life. 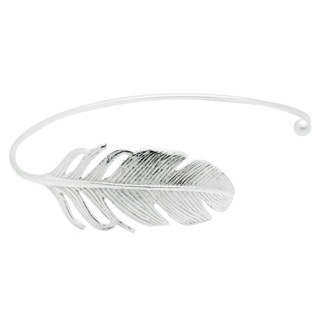 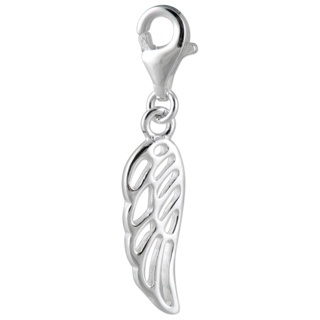 White feathers in dreams indicate innocence or a fresh start in a spiritual sense. 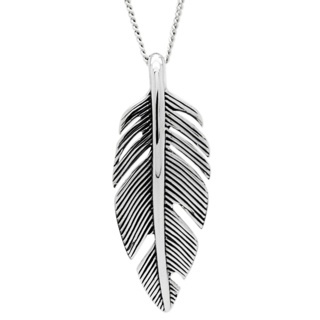 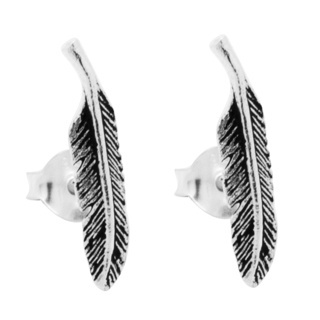 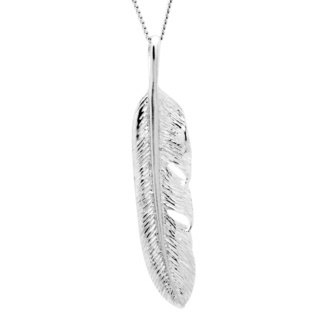 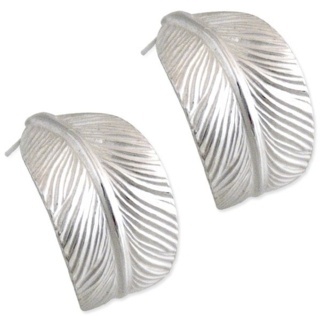 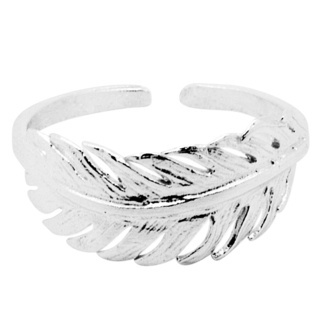 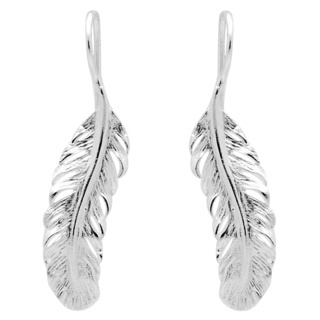 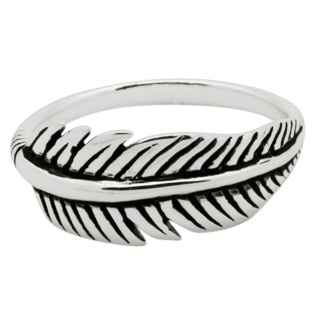 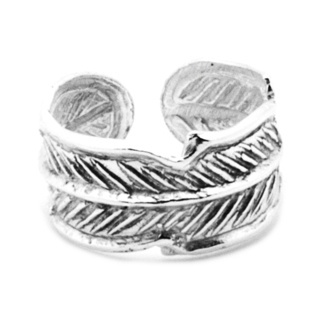 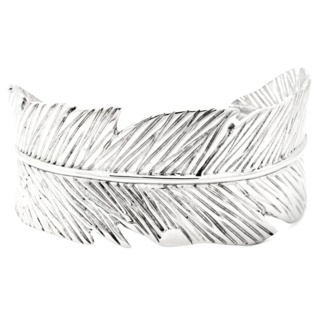 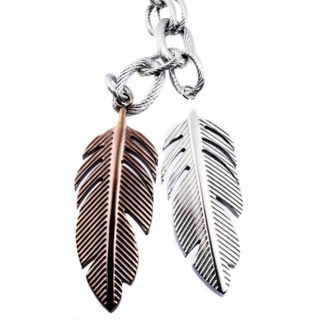 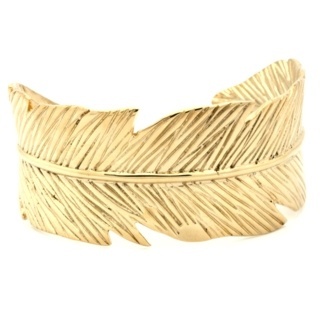 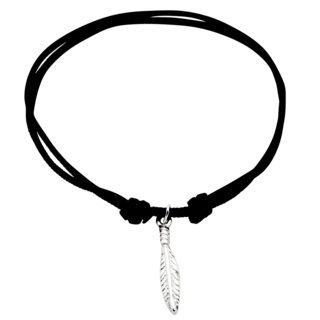 We just love how they look, introducing our Feather Collection.